Cleaning Services in the Greater Boston Area, Contact Us Today. Wayne’s Drains: Sewer and Drain Cleaning in Burlington, MA and surrounding areas! 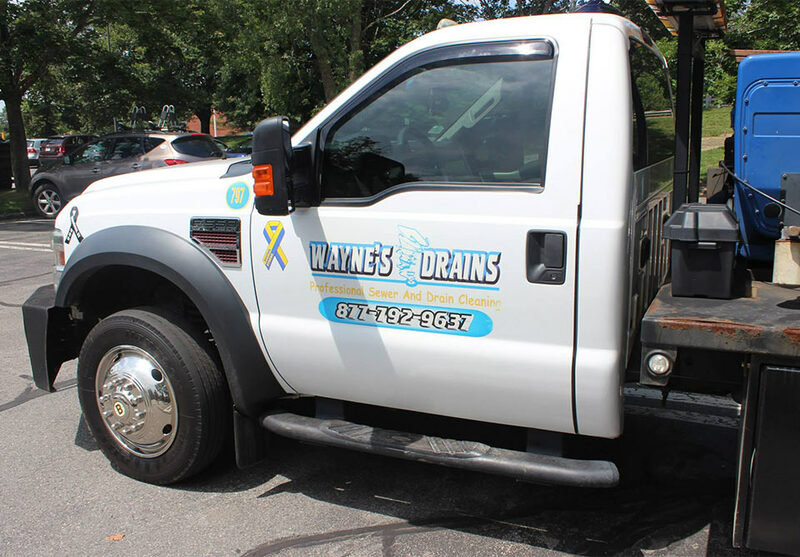 Wayne’s Drains prides itself on providing the best in commercial and residential sewer and drain cleaning – a job that requires the help of licensed professionals. 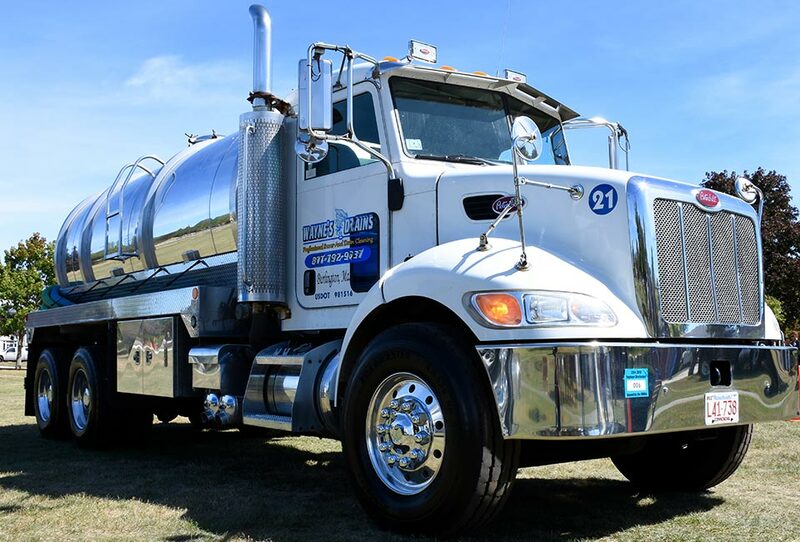 We assist residential and commercial customers with cleaning and pumping in your septic systems, including back-ups, slow drains, and septic tank maintenance. Our customers love that we are professional, responsive, and consistent. 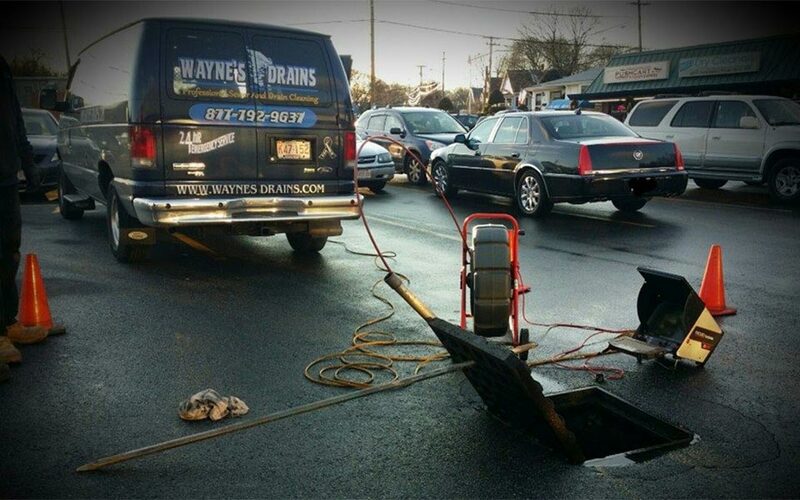 Wayne’s Drains take pride in a job well done and a clean job site. We’re your first choice for quality and service. 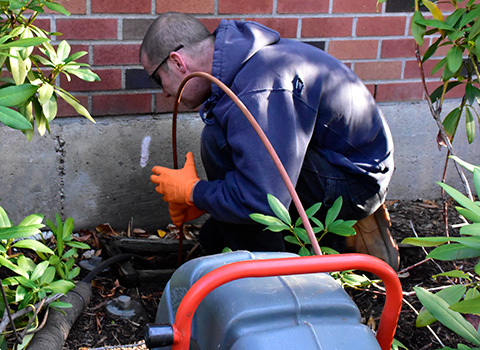 Wayne’s Drains offers quality sewer and drain cleaning services to the Greater Boston area. 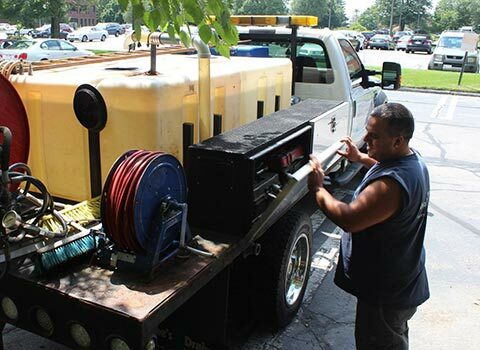 From a stubborn main drain clog to a simple sink clog, we have the experience to clear any type of commercial, industrial, and residential drain. 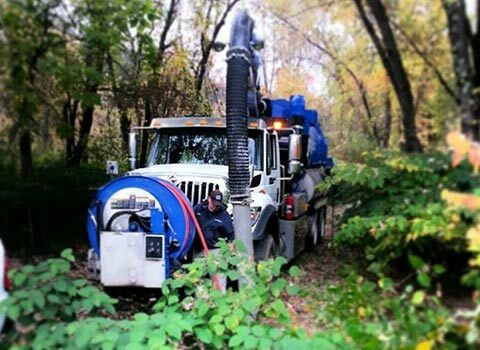 We’re a family owned business, established in 2000 to provide our customers with reliable sewer and drain services. Most sewer stoppages start out small, an almost unnoticeable inconvenience. You may notice water runs slowly, but over the course of time, the slow drain can lead to larger issues. Once the drain is completely clogged, you’ll likely be faced with standing water, and if you have a multi-story home or business, drains on multiple floors could be affected. Your first choice for quality and service. 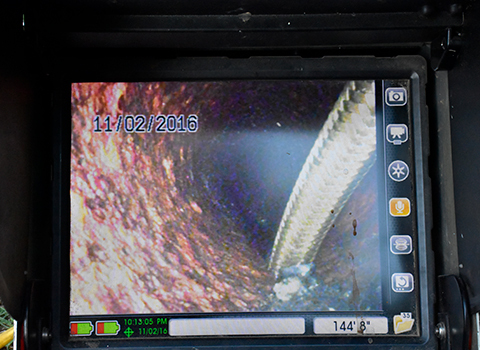 Whether you’re experiencing a blocked pipe in your bathroom, a clogged kitchen drain, or a tree root obstructing the flow of your sewer main, ignoring the problem is only going to make it worse. You need professional drain and sewer services to resolve the problem and prevent more from arising. 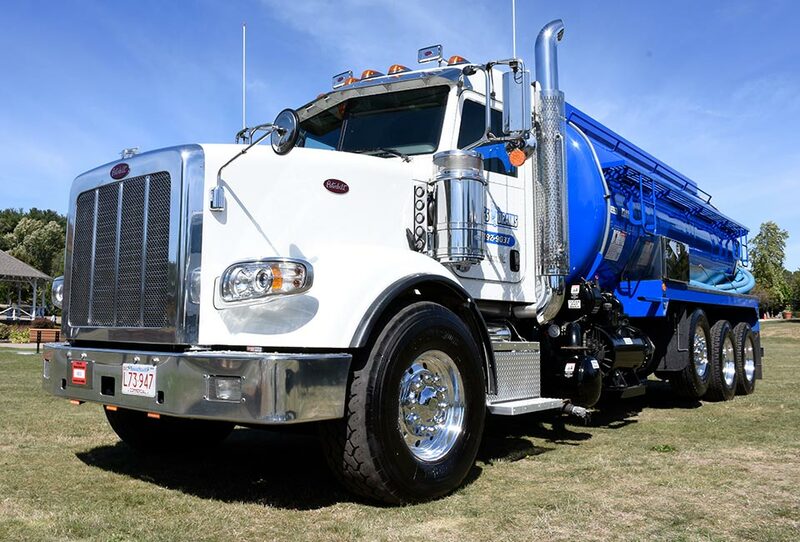 Contact Wayne’s Drains today, and let the best sewer and drain cleaning and septic tank pumping company in the Greater Boston area get your drains running smoothly again. Metropolitan Boston and Eastern Massachusetts Areas.